BRECOflex CO., L.L.C. 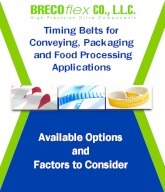 had several patented processes for the production of their high precision timing belts. 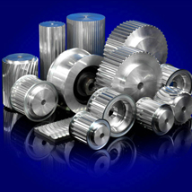 They feature over 100 tooth configurations, and provide a long lasting, durable solution for linear drives, conveying, and power transmission applications. 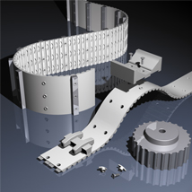 Timing belts come in open-ended, spliced and welded, and truly endless. 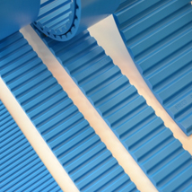 For conveying applications that require profiles, there are over 4000 custom injection molds in stock. 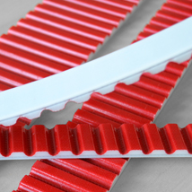 In addition, dozens of backings and special machining of belts is available. Free engineering support is available to help customers determine the most appropriate timing belt and accessories for their needs. 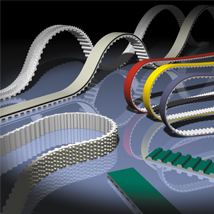 When designing a conveyor or linear drive you need specialized timing belts that are tailored to your application. 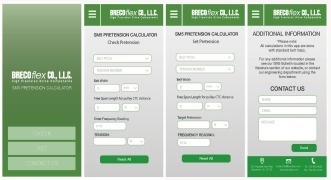 Learn about what BRECOflex offers and what factors to consider. 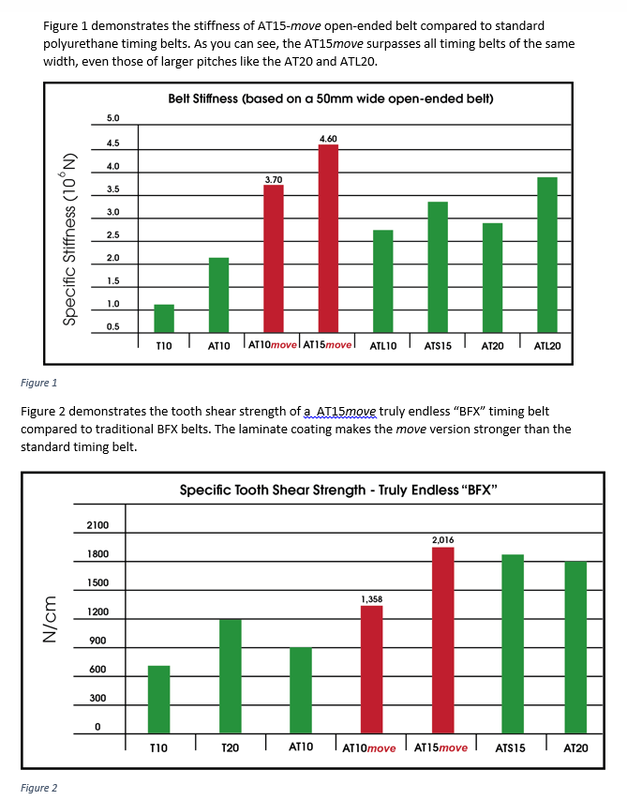 This white paper contains useful charts, links and videos. 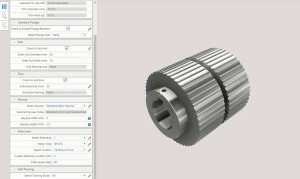 For more information send an inquiry directly to BRECOflex CO., L.L.C.